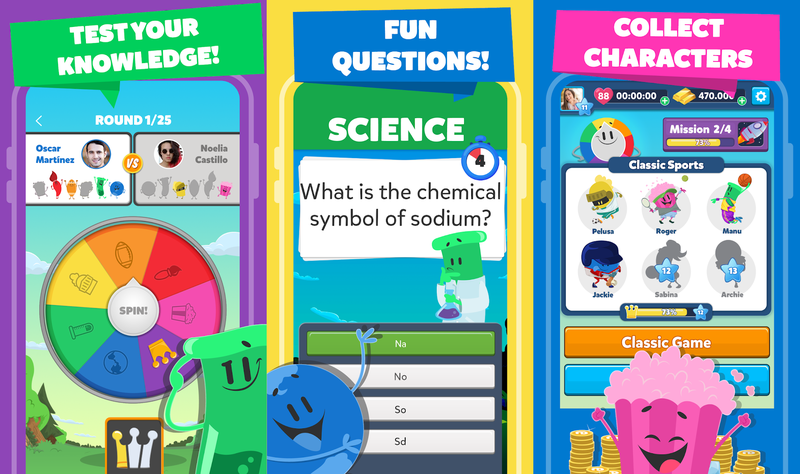 Etermax is a developer that's probably best known for its Trivia Crack range of games, but it also has had a lot of success with its official Pictionary-branded digital board game, not to mention a few other popular puzzles, such as Aworded Crack. This is a studio that obviously knows its way around developing free-to-play puzzlers, and as of September 12th, you can pre-register for its next release, Trivia Crack 2, on the Google Play Store. 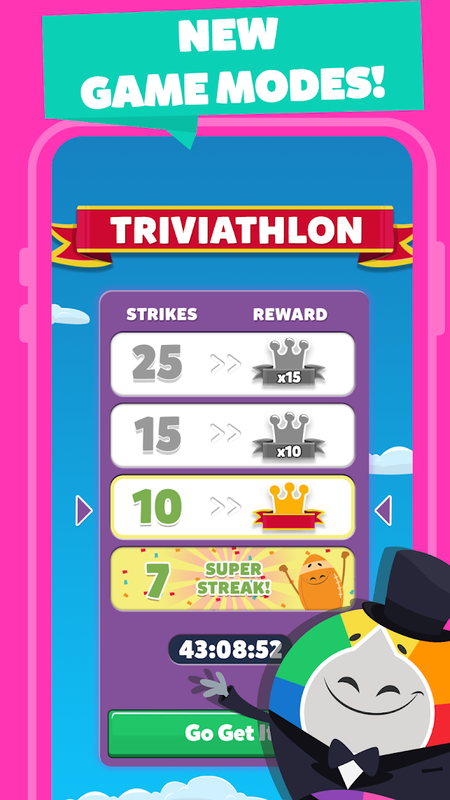 Trivia Crack 2 is the sequel to Etermax's original Trivia Crack game. This time around you can expect to find the same great trivia-based multiplayer gameplay, plus a new character collection mechanic (because why not), newly improved visuals, and hundreds of thousands of questions that cover subjects such as art, science, history, entertainment, sports, and geography. 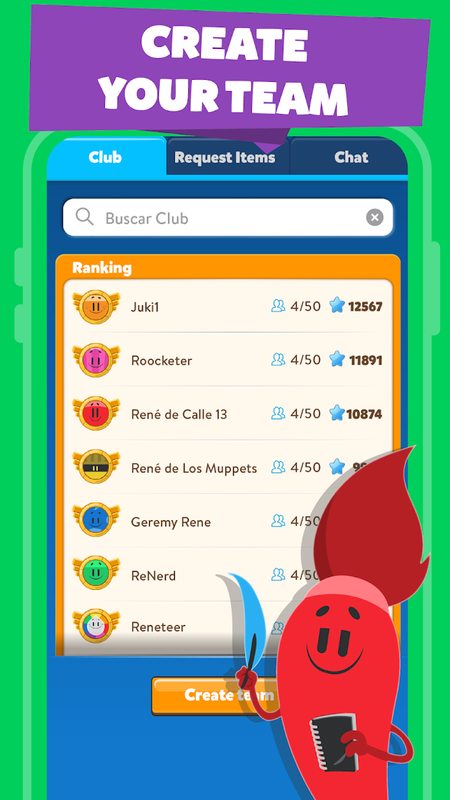 The game will support more than twenty different languages, and user-created questions are still in the mix. You'll also find a new option that allows you to join or create a team of trivia experts that should help everyone involved climb the leaderboard. Apparently "lots of prizes await" those that choose to team up. Details are still light, so there is no way to know how this upcoming release will be monetized. The original was offered as both a free and paid version (a trick often used by devs to get their game listed in both free and paid lists on the Play Store), but they both also contain plenty of in-app purchases. So if I were a betting man, I'd say it's pretty safe to assume Trivia Crack 2 will also contain IAPs, whether or not it releases with an upfront price attached. It's nice to see Etermax returning to its roots with the upcoming release of Trivia Crack 2, as I was left unimpressed with its beta offerings of Trivia Crack Run (a Trivia-Crack-branded auto-runner) and Trivia Crack Games (a Trivia Crack mini-game collection). I suppose regular trivia games may not be as popular as they once were with the recent advent of game show trivia titles that allow players a chance to win actual cash prizes, but I'd still take one over some lame auto-runner any day, which is why I'm glad to see this sequel instead of another branded offshoot. So if you'd like to see what this game has to offer once it is released, make sure to pre-register by clicking on the Play Store widget listed below.